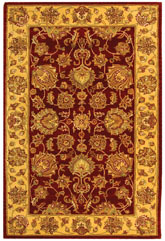 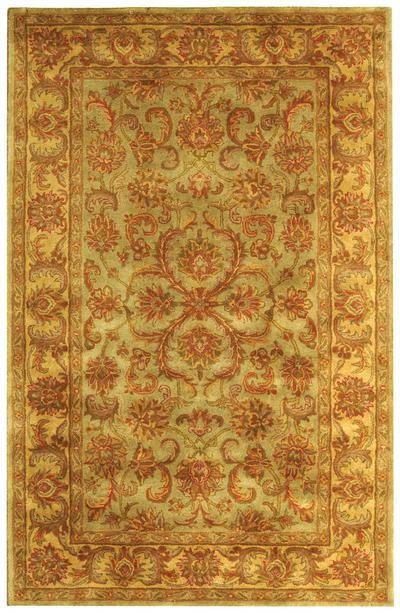 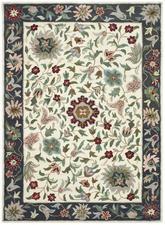 Introducing the Heritage HG811A Green and Gold area rug from Safavieh. Hand Tufted out of Wool Pile, this premium quality area rug from Safavieh's Heritage collection features a wonderful harmony with your dTcor. 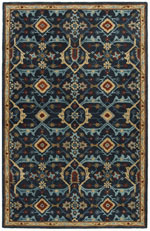 HG811A-2, HG811A-24, HG811A-4R, HG811A-3, HG811A-28, HG811A-210, HG811A-4, HG811A-212, HG811A-5OV, HG811A-214, HG811A-216, HG811A-6SQ, HG811A-6R, HG811A-5, HG811A-220, HG811A-6, HG811A-8SQ, HG811A-8R, HG811A-8OV, HG811A-8, HG811A-9, HG811A-912, HG811A-10, HG811A-1115, HG811A-1215, HG811A-1117, HG811A-1218 and 683726873853, 683726146957, 683726873921, 683726873907, 683726873891, 683726873860, 683726873914, 683726873877, 683726873945, 683726873884, 683726604075, 683726699958, 683726873969, 683726873938, 683726604082, 683726873952, 683726700036, 683726873990, 683726873983, 683726873976, 683726874003, 683726421306, 683726873846, 683726931157, 683726571926, 683726363361, 683726571933. 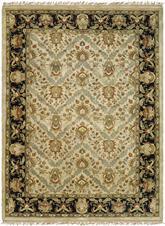 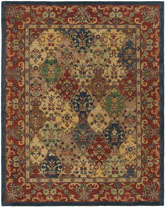 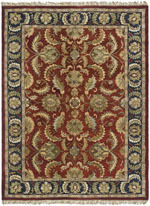 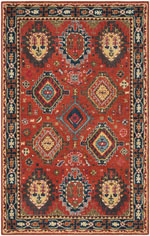 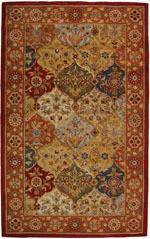 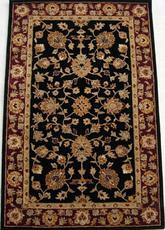 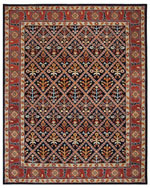 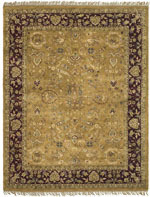 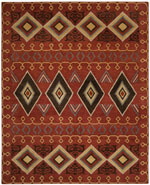 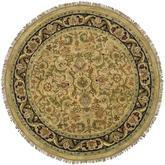 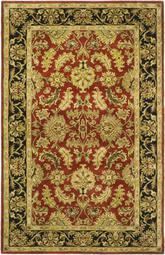 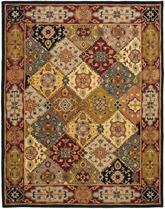 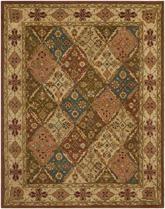 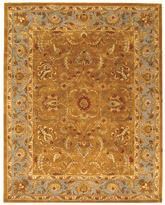 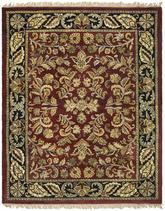 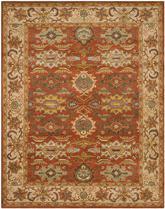 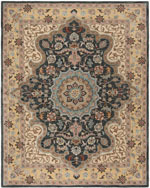 Have a Question about the Safavieh Heritage HG811A Green and Gold area rug?